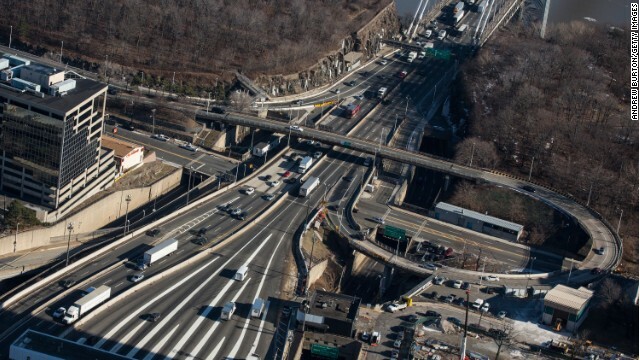 (CNN) - The New Jersey General Assembly announced on Wednesday that it would enlist the help of attorney Reid Schar in its investigation into the closure of access lanes on the George Washington Bridge in September. Schar, who will serve as special counsel to the assembly’s newly formed investigatory committee, is no stranger to high-profile investigations. 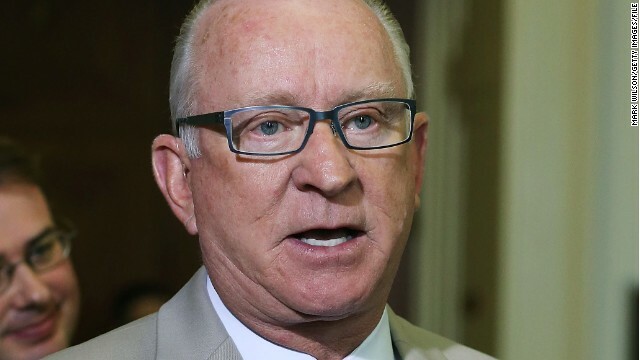 In his previous position for the U.S. Attorney’s Office for the Northern District of Illinois, Schar led the case against former Illinois Gov. Rod Blagojevich. 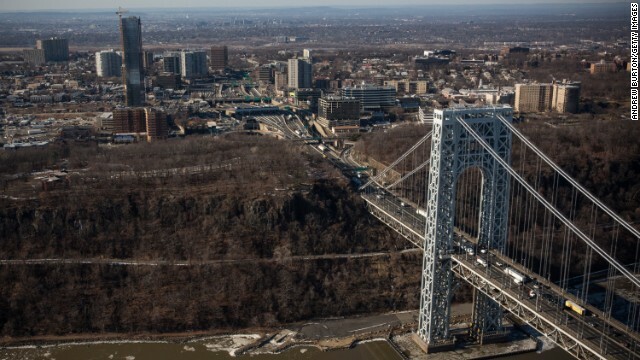 (CNN) - A special New Jersey State Assembly committee investigating the George Washington Bridge scandal that has rocked the administration of Gov. 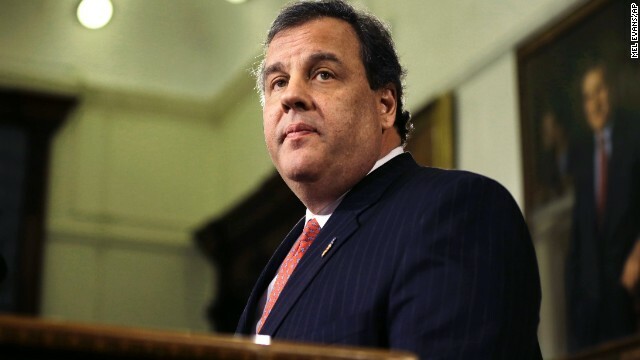 Chris Christie gets to work on Thursday, and the first priority is to subpoena documents as well as current and former aides, two sources familiar with the matter told CNN. Former Deputy Chief of Staff Bridget Kelly, the governor's chief spokesman, Mike Drewniak, and Bill Stepien, a sharp-elbowed Christie political confidante who managed both his successful gubernatorial runs, are on the list, according to the sources. (CNN)– Fresh back from her extended holiday in Hawaii, Michelle Obama turned her attention to education in underserved communities Wednesday. 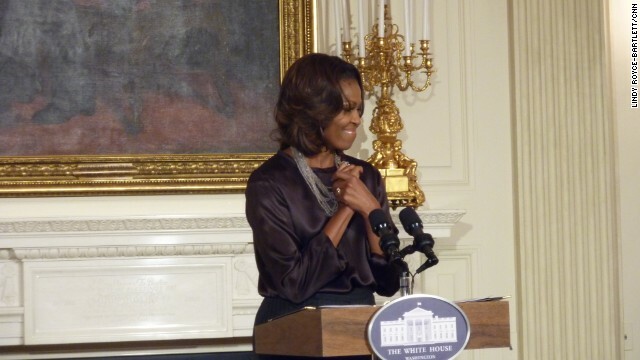 The first lady hosted a group of approximately 60 “'education stakeholders” for a White House screening of the film “The Inevitable Defeat of Mister & Pete.” The film, which is described as "a coming of age story about two inner-city youth who are left to fend for themselves in the Bronx," was produced by singer-songwriter Alicia Keys. Washington (CNN) - A conservative group that's spent millions attacking Democrats over the new health care law this election cycle is going up with a new TV commercial supporting a Republican congressman in Montana who's running for that state's open U.S. Senate seat. 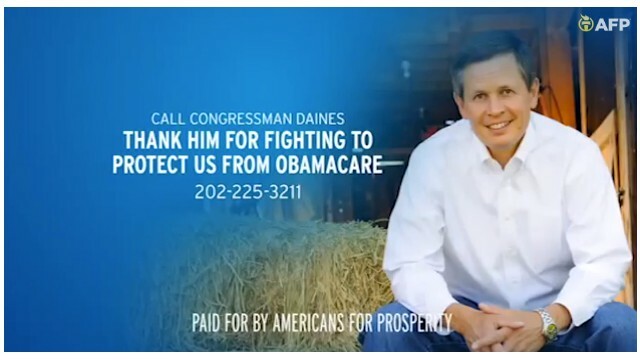 The ad by Americans for Prosperity thanks Rep. Steve Daines for his fight against the Affordable Care Act, better known as Obamacare. (CNN) - New Jersey Gov. Chris Christie says he had no knowledge or involvement in the closing of access lanes to the George Washington Bridge, and according to a new national poll, a plurality of Americans believe him. An NBC News/Marist survey released Wednesday also indicates that nearly seven in 10 say the bridge controversy has not changed their opinion of Christie, and nearly half describe him as a "strong leader," with only a quarter labeling him a "bully." CNN's GUT CHECK | for January 15, 2014| 5 p.m.
Washington (CNN) - Longtime Rep. Buck McKeon, the chairman of the House Armed Services Committee, will announce Thursday that he won't seek re-election this year and will retire at the end of his term, a Republican source with knowledge of McKeon's thinking tells CNN. McKeon's office neither confirmed nor denied reports about retirement. 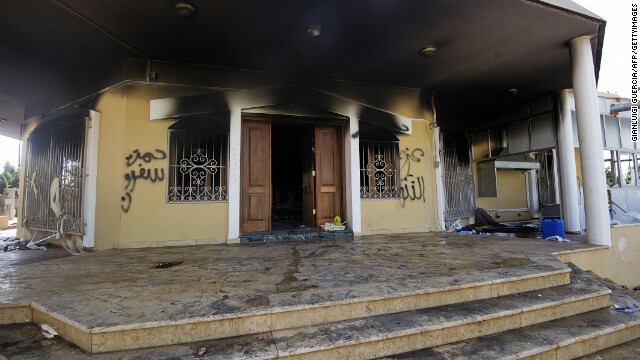 But it put out an e-mail release saying the 11-term Republican from California would make a statement before cameras at 9 a.m. ET on Thursday. 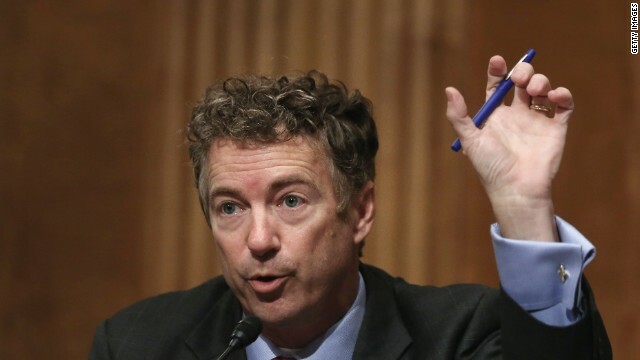 Washington (CNN) – Coming to a mobile device near you: a disappearing Rand Paul selfie. The Republican senator from Kentucky and possible 2016 presidential candidate on Wednesday joined Snapchat, the photo sharing app that allows users to send pictures and video to each other that disappears shortly after being viewed. In his first Snap – a video sent Wednesday afternoon – Paul said, "Hey guys, thanks for following me on Snapchat. I look forward to seeing you real soon." 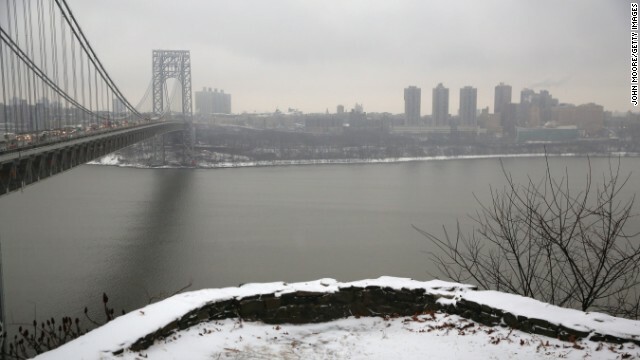 (CNN) - The New Jersey General Assembly, which is investigating the George Washington Bridge controversy, on Wednesday named the same prosecutor that went after former Illinois Gov. Rod Blagojevich as its own special counsel for a committee that will lead the bridge probe. Assembly Democrats announced former Assistant U.S. Attorney Reid Schar will help the Assembly Investigatory Committee as it further reviews the closure of access lanes to the nation's busiest bridge for four days last fall in an alleged act of political retribution by top aides to Gov. Chris Christie. (CNN) - It looks like we won't have another Brown vs. Clinton Democratic presidential primary battle come 2016. California Gov. 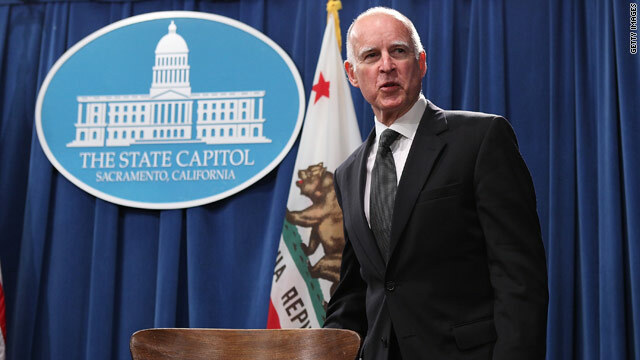 Jerry Brown, who made bids for the Democratic nomination in 1976, 1980 and 1992, is ruling out a fourth run for the White House.